Each summer, EXPLO welcome students from more than 40 states and 70 countries to our campuses where we explore the world of people and ideas, and celebrate the differences that bring us together as a community. 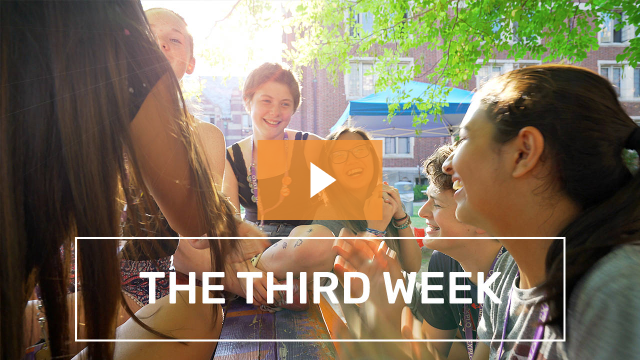 The above video is a comprehensive overview of EXPLO summer programs played at our Info Meetings where families learn about our two and three-week Programs. These Info Meetings are hosted all over the country (and London!) during the months between January and May. Find out if we are hosting an Info Meeting in your area. 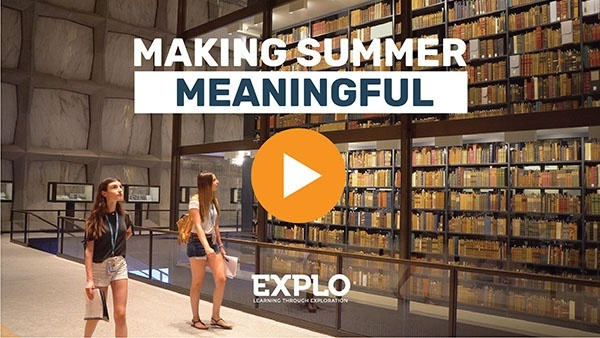 Want to Learn More About A Summer of EXPLO? We love connecting prospective families with EXPLO family alums. 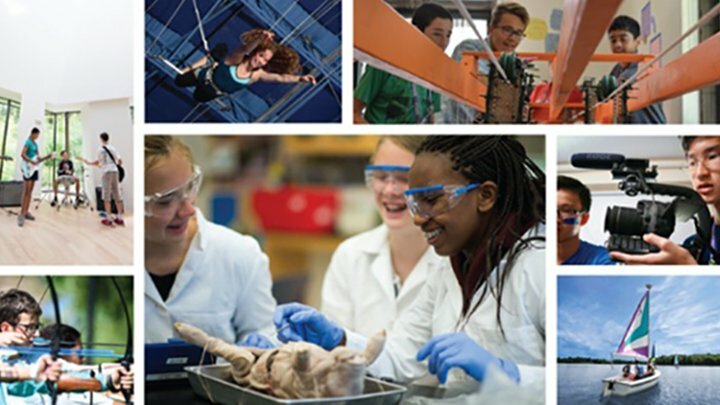 We believe learning more about a family's exprience with our summer programs first-hand can help you decide whether or not EXPLO is the right fit for you and your child. By requesting a reference family, you will get a candid account of an alumni family's own experiences with EXPLO.